Step into the past as you experience civilian demonstrations on the grounds from the 19th Alabama Civilian Civil War Reenactors. Demonstrations will take place from 10:00 a.m. until 4:00 p.m. at the historic site, located at 900 North Maney Avenue in Murfreesboro. They tell the story of what civilians traveling with occupation forces would have been doing in and around our town during the Civil War. 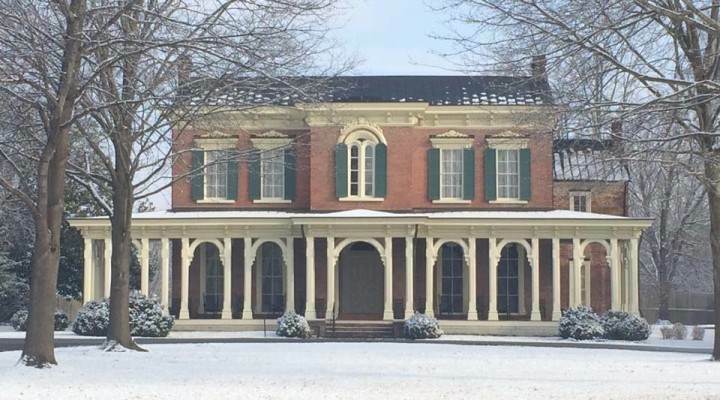 Visitors will be able to view the campsite and their tents as well as play period games on the lawn, children’s dress-up, nature walks to the spring, visit the heritage vegetable garden and tour the mansion for FREE. On May 13, 2017, be our guest and enjoy Oaklands Mansion for FREE. For more information visit www.OaklandsMansion.org, find Oaklands Mansion on Facebook, Twitter and Instagram. 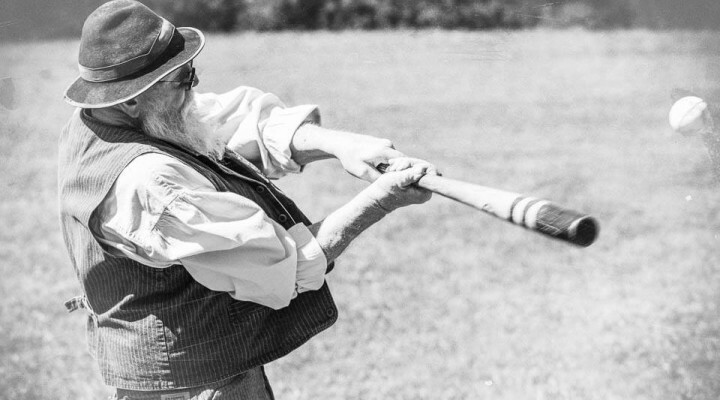 It’s time for Vintage Base Ball! ← Now Enrolling for Summer Camps!